A floral Perfume that's light & fresh. My favorite is Marc Jacob's Daisy, Eau So Fresh. 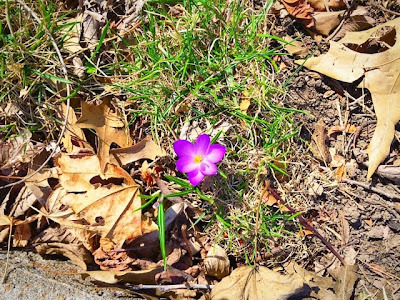 Happy little flowers popping up in the most random of places, like this single one I saw by the sidewalk on my run. 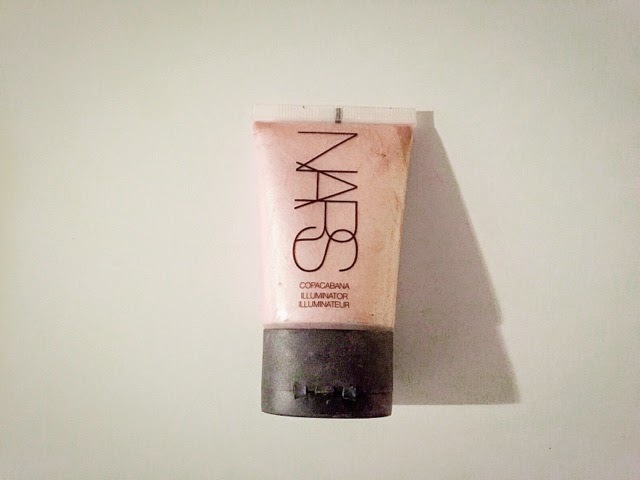 A liquid highlight for a dewy and fresh face. 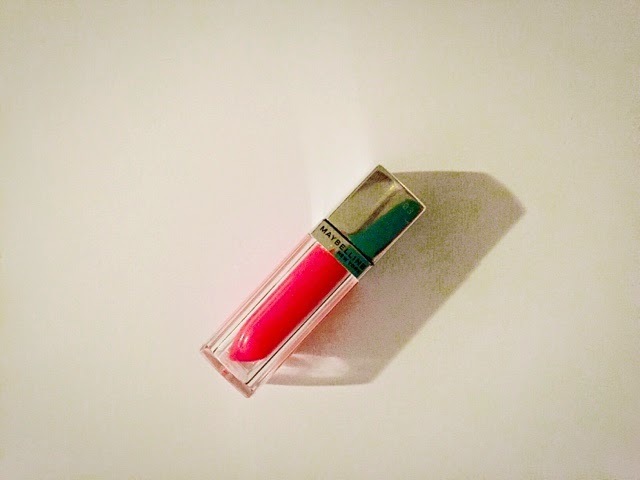 Copacabana by Nars is my favorite. A separating & lengthening mascara, to keep lashes looking natural, but still gorgeous. 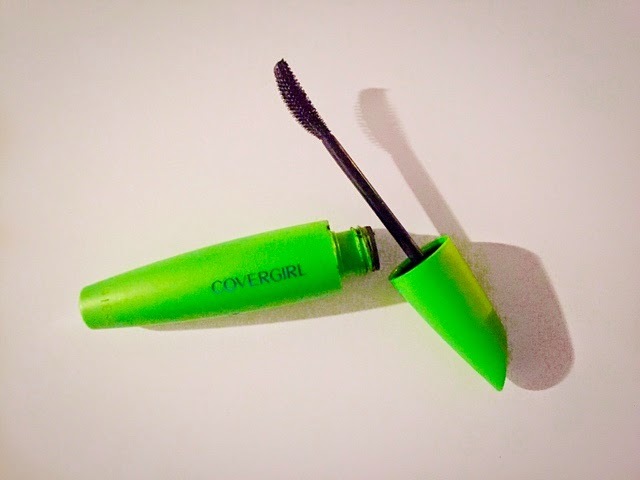 Covergirl's Clump Crusher is a great drugstore option. What are you favorite things for spring? Thanks for linking up with us, lady! 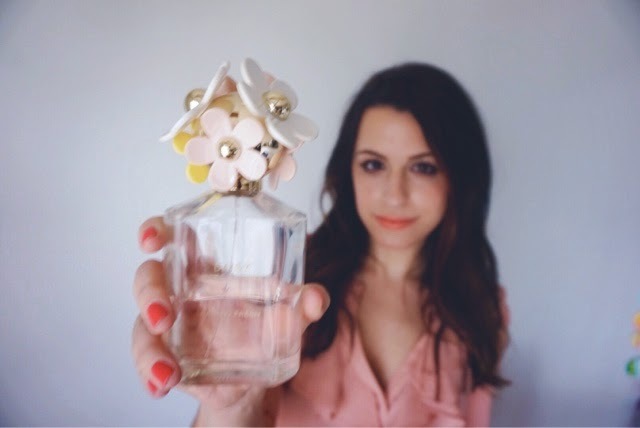 I love Marc Jacobs Daisy perfume! It smells amazing!! I LOVE marc jacobs fragrances! I just wish they smelled as great on me as they do in the bottle! Have you tried their makeup line yet? the colors are stunning! 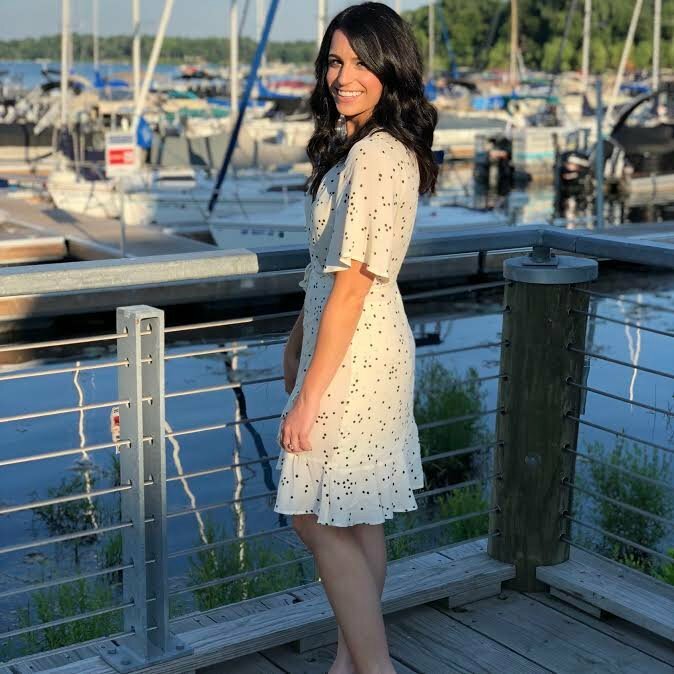 Thanks for being a part of the Blogger Collective Linkup! Nice to meet you! I especially love bright cheeks and nails for spring! And I need to give that fragrance a try. These are all great picks! 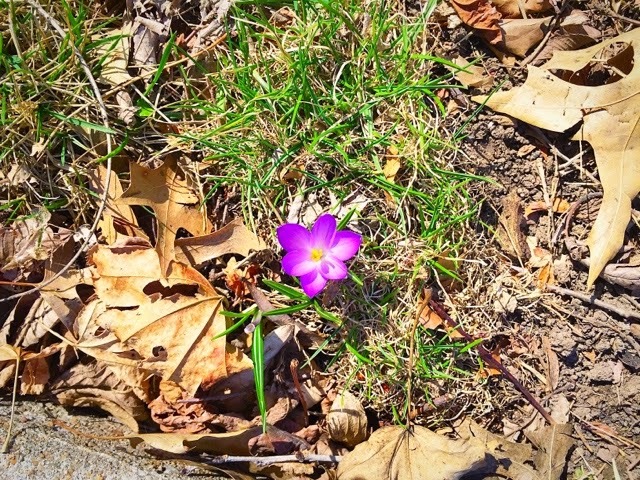 I love seeing the first spring flowers. It makes me so happy! Thanks so much for linking up with TBC!